Marco's past with Kokachin resurfaces. 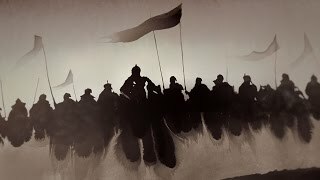 Kublai's position as khan faces a final challenge, even as he welcomes a new heir into the world. 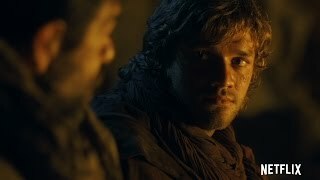 Currently you are able to watch "Marco Polo" streaming on Netflix.